The spring, fills every garden, irrespective of its location, with lots of colours. In my opinion, spring time is the best time for plant and nature lovers like me. Most of us, long to see the beauty, the spring brings about in our gardens and in the surroundings. My small garden hasn't been untouched by the magic of spring. I have many of my plants blooming now including hibiscus, crepe jasmine, arabian jasmine, roses, ghazania, periwinkle or vinca. Here are some of the shots I captured of these plants, while in blooms. 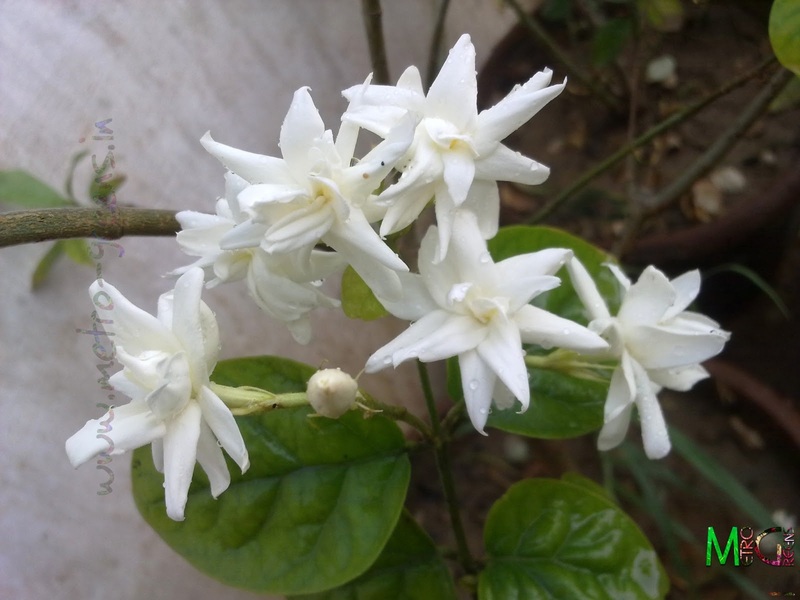 My Crepe Jasmine (Tabernaemontana orientalis) plant in blooms. 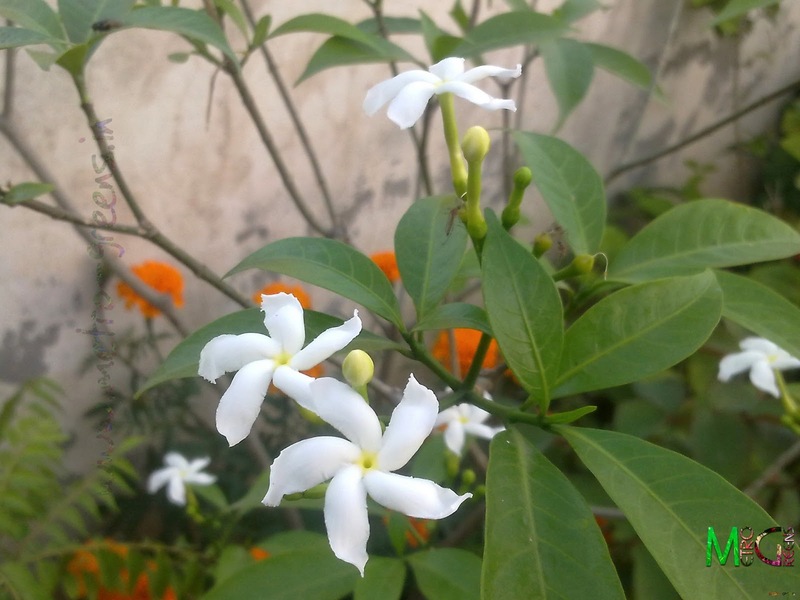 Though, during a large part of the year, my crepe jasmine plant doesn't bloom, remaining without blooms for very long periods, it is in bloom as of now, and looks amazing with dark green shiny leaves and five petaled white flowers. 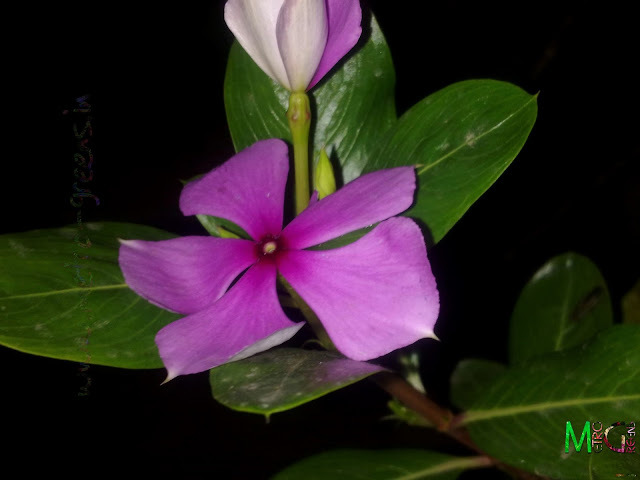 My Vinca plants have also started blooming. 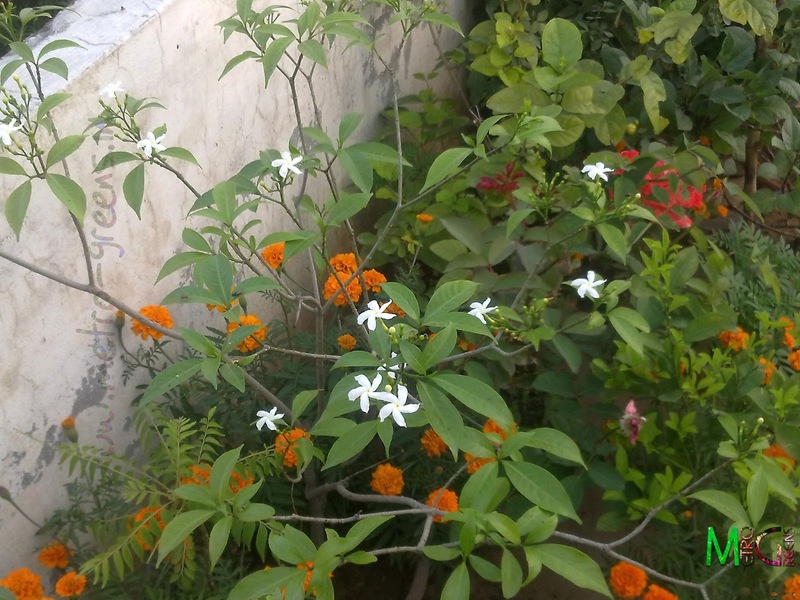 I had brought two plants from my aunt's house, which have started blooming. I hope they bloom like this all year round. 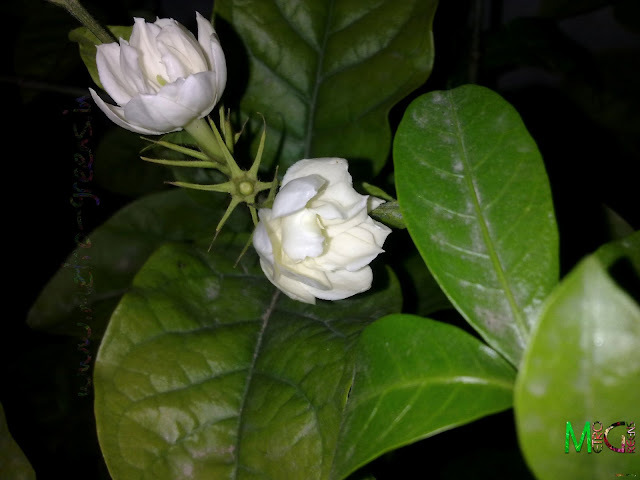 My Arabian Jasmine plant in blooms. 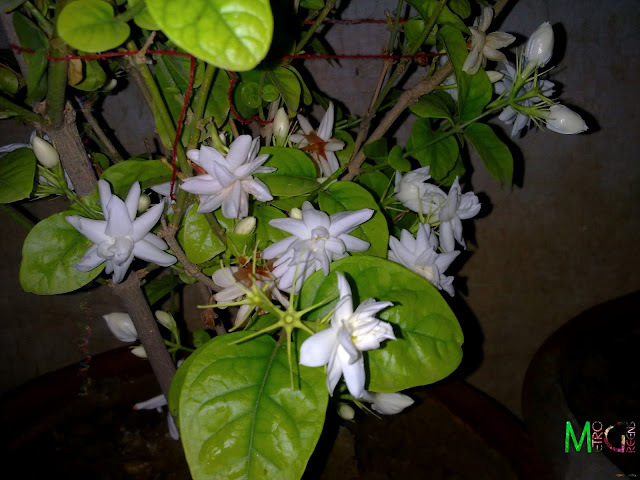 The Arabian jasmine, is now the only greatly fragrant flower plant varieties left in my collection. I used to have one plant of Night Blooming Jasmine (Cestrum Nocturnum), which mysteriously died last year. Since then, I haven't planted another one. Thinking of getting one from a local nursery soon. Since the list of plants now blooming is long, along with an update on how my grape vine's doing, I'll continue with this in some more posts to follow. Beautiful blooms. I agree Spring time is wonderful - it's great to see new life!